Unemployment Rates Are Down. Unfortunately, Applicant Embellishment Rates Are Not! The Labor Department reported recently that the U.S. jobless rate fell to 4.1% in October, a 17-year low. With unemployment numbers that low, many companies are worried about how they’re going to fill those important positions with quality, reliable employees. 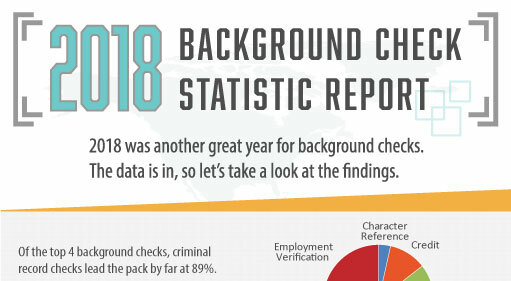 That is what makes it more important than ever for proper background checks to be a part of your screening process. 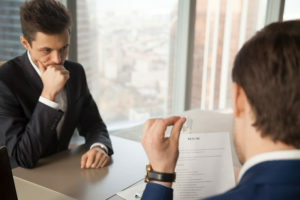 A thorough background check can make the difference between hiring an applicant who merely looks good on paper, and one whose qualifications are truly legitimate. Criminal background checks are an important part of the process, but oftentimes it’s an education verification along with a prior-employment verification that can best weed out the less-qualified applicants from the candidate pool. A quarter have seen people who claim to be employed by companies they never really worked for. By checking an applicant’s actual employment history against the enhanced version, such falsifications can be easily spotted, but despite the obvious benefits many potential employers just don’t have the time or resources to perform such verifications. 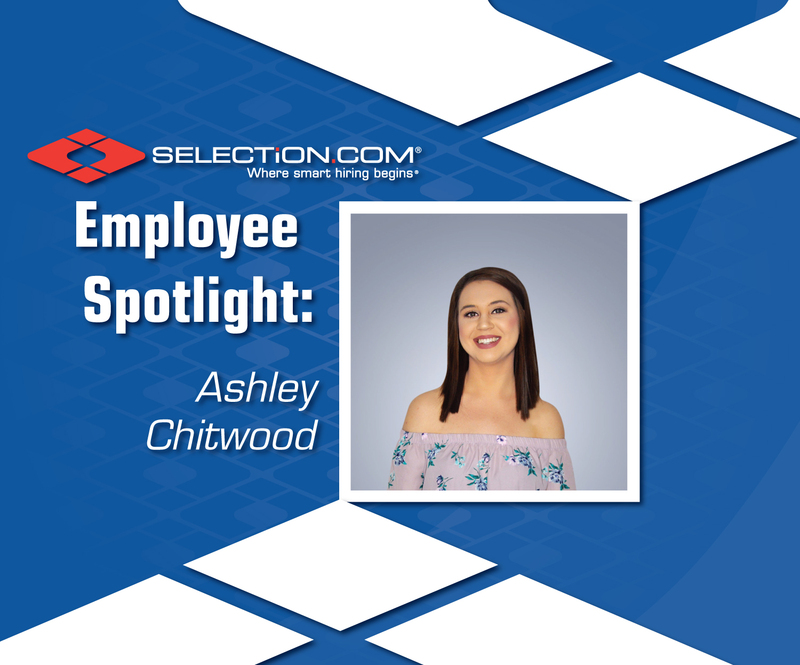 Good news, SELECTiON.COM® can help! Prior-employment and education verifications are performed by our most senior staff members with an average turnaround time of two to three days. Prior-employment verification is available for previous positions held, starting and ending dates of employment, eligibility for rehire and other relevant information about the applicant’s performance. Education verification documents an applicant’s start dates, end dates, major fields of study and degrees earned, areas that are often the most enhanced on resumes today, with an average turnaround time of one to three days. 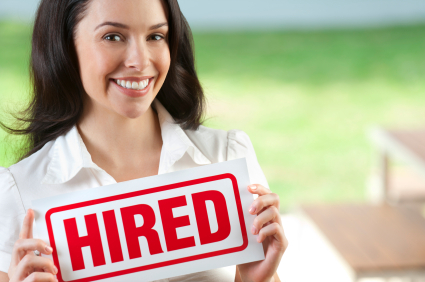 Combine either or both with a criminal history report and a Social Security Number trace, and you have a great start to hiring the best employee for your company. Here at SELECTiON.COM® we are a nationwide provider of background screening services. Our plethora of products and reports can help you find the best hires, even with the lowest unemployment rate in 17 years. Contact us today to see how we can make a difference.